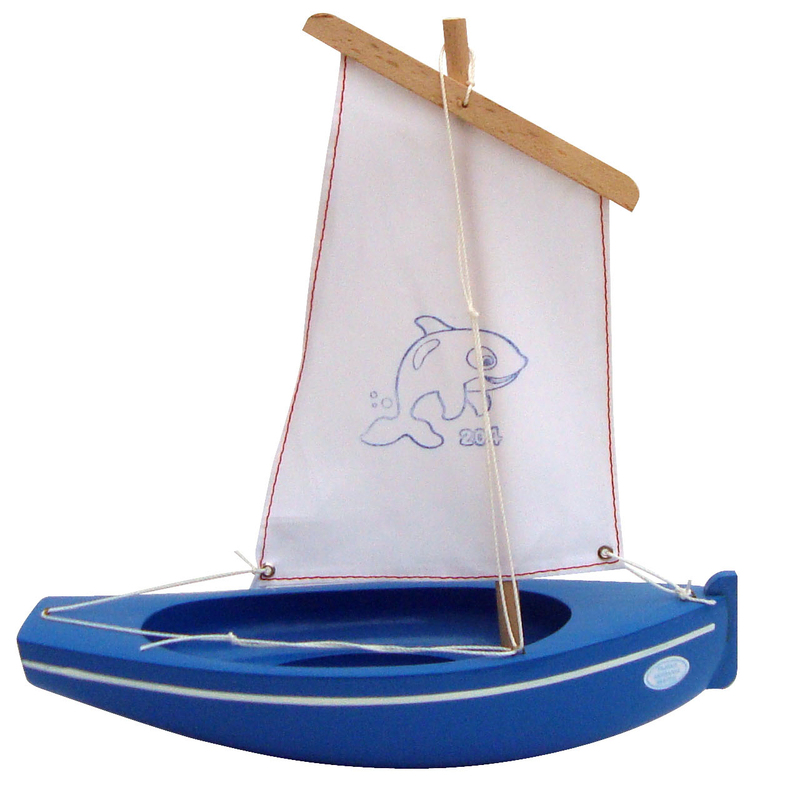 Beautiful wooden toy sailing boats handmade in France using traditional artisan skills, French wood and technically designed to be seaworthy. The perfect keepsake toy for children or unique gift for those who simply love their boats. Also see our range of grand sailing boats for older children, nursery and kids’ room decor or even the perfect retirement gift.